FCFS stand for First Come First Served. 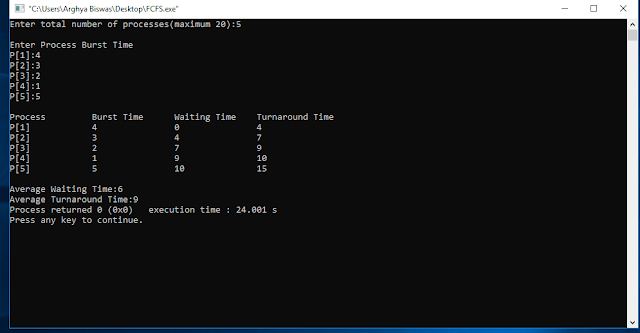 In this program you will learn how to work FCFS program in c. First in, first out (FIFO), is also known as first come, first served (FCFS), it is the simplest scheduling algorithm. 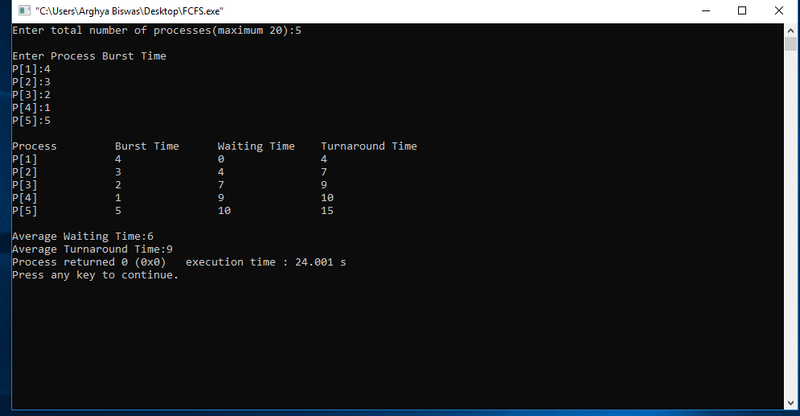 FIFO is the simply queues processes in the order that they arrive in the ready queue. What is Local Area Network(LAN)? 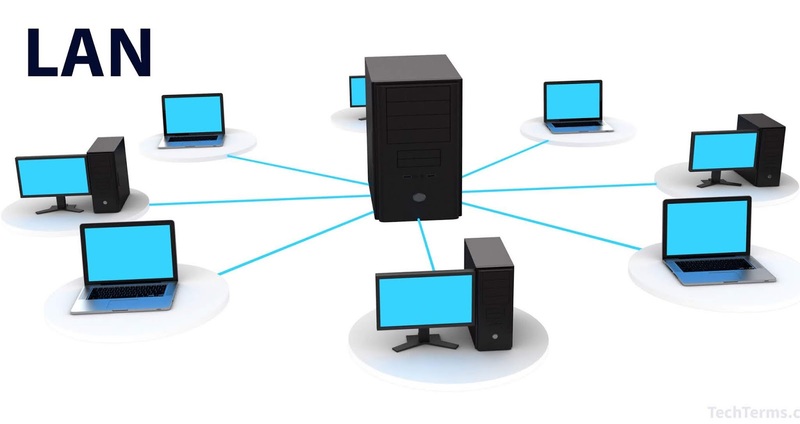 A local area network (LAN) is a computer network that interconnects computers within a limited area such as a residence, school, laboratory, university campus or office building. Full Form of LAN is Local Area Network. A local area network (LAN) is a group of computers and associated devices that share a common communications line or wireless link to a server. Typically, a LAN encompasses computers and peripherals connected to a server within a distinct geographic area such as an office or a commercial establishment. Computers and other mobile devices use a LAN connection to share resources such as a printer or network storage. A local area network may serve as few as two or three users (for example, in a small-office network) or several hundred users in a larger office. LAN networking comprises cables, switches, routers and other components that let users connect to internal servers, websites and other LANs via wide area networks. Typically, a suite of application programs can be kept on the LAN server. Users who need an application frequently can download it once and then run it from their local device. Users can order printing and other services as needed through applications run on the LAN server. A user can share files with others stored on the LAN server; read and write access is maintained by a network administrator. A LAN server may also be used as a web server if safeguards are taken to secure internal applications and data from outside access. LAN is a type of network. LAN is used to locally connect several devices with each other. LAN normally covers an area of less than 2 miles. It is generally owned privately. Connects some host in a single office, building or campus. Depending on the needs of organizations, can be simple as two PCs and a printer in someone's office. Or extended throughout a company. 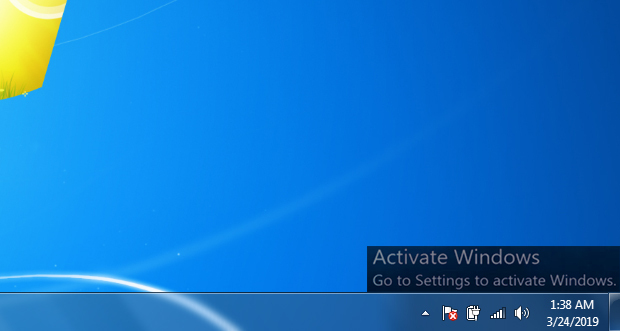 In this article, you will learn how to activate windows. Permanently activate windows 7,8,8.1,10 all version without installing any harmful software or key. 100% legal way to activate your windows. 1. Open the web browser. 3. Copy all the text (Ctrl+C). 4. Open a new text document. 5. Paste the copy text (Ctrl+V). when you complete typing the file name add (.cmd) then press save button. 7. Windows text file Run as administrator. 8. Wait for a few minutes and windows activate automatically. When you complete the process, you can see that product activate successfully. In this article, you will learn how to create a table using HTML. Make different types of table form using the source code. Create database table form using HTML. Q 1 - Which of the following feature is a part of HTML 5? Q 2 - Which of the following tag represents a section of the document intended for navigation in HTML5? Q 3 - Which of the following is true about 'video' tag in HTML5? A. MPEG4 files with H.264 video codec and AAC audio codec are supported. B. You can use <source> tag to specify media along with media type and many other attributes. C. An video element allows multiple source elements and the browser will use the first recognized format. Q 4 - HTML stands for? Q 5 - which of the following tag is used to mark the beginning of the paragraph? Q 8 - www is based on which model? Q 9 - Which of the following attributes of text box control allow to limit the maximum character? Q 10 - Web pages start with which of the following tag? Q 11 - Which of the following is a container? Q 17 - Which of the tag is used to creates a number list? Q 24 - Which tag creates a number/order list? Q 25 - What HTML tag do we use to link the HTML with the CSS file? Q 27 - What is the difference between classes and IDs? D. Classes and ID's are the same. Q 28 - What CSS property do we use to create space between container? A. Low level or high-level elements. B. low-priority or high-priority elements. C. inline or block elements. In this article, you will learn how to create an HTML form. Different types of stylish registration form are available here.